Our working environment will inevitably harbour some employees who have their own self-interests at heart more than they should and those who consider altruism as their guiding principle. The same may well apply to those who lead these employees. The interests of others and our self-interest: it’s a balancing act, after all – for leaders, too. 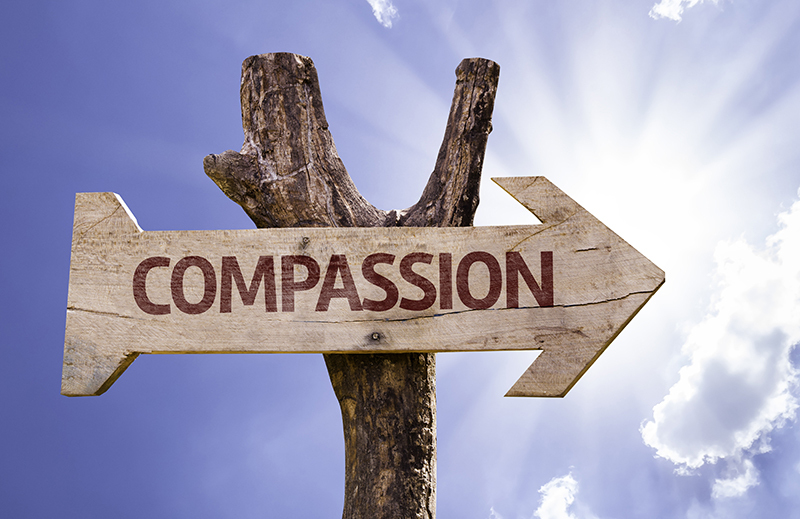 The role of any leader, including a ‘compassionate leader’ is, surely, to create an environment where all individuals can, and will, flourish, thereby increasing productivity and reducing, for instance, absence. Research (- a lot of research) suggests that when leaders show compassionate leadership, the team responds in such a way that they in turn ‘ape’, copy, that behaviour and productivity increases, diminishing stress in individuals – all helping achieve company goals. Evidence shows that altruism in leadership creates environments that facilitate problem-solving and generates cohesive, supportive cultures. A self-sacrificing leader ( – yes, within reason!) will make employees feel more loyal and committed, those employees will become more helpful and friendly to colleagues, accelerating that behaviour throughout the establishment. To what extent are your leaders altruistic? Can it be overplayed? Are your leaders’ personalities, their inclinations and preferences, conducive to aligning their staff to the company goals and to one another? Exploring the psychology of care and well-being, at the above event, in central Wiltshire, I will be sharing my thoughts and insights on how organisations and their managers can apply proven principles of applied psychology into the way staff are managed, achieving effective levels of compassionate leadership that ultimately benefits everyone involved. ..Be compassionate. Share you share thoughts, insight and comments.